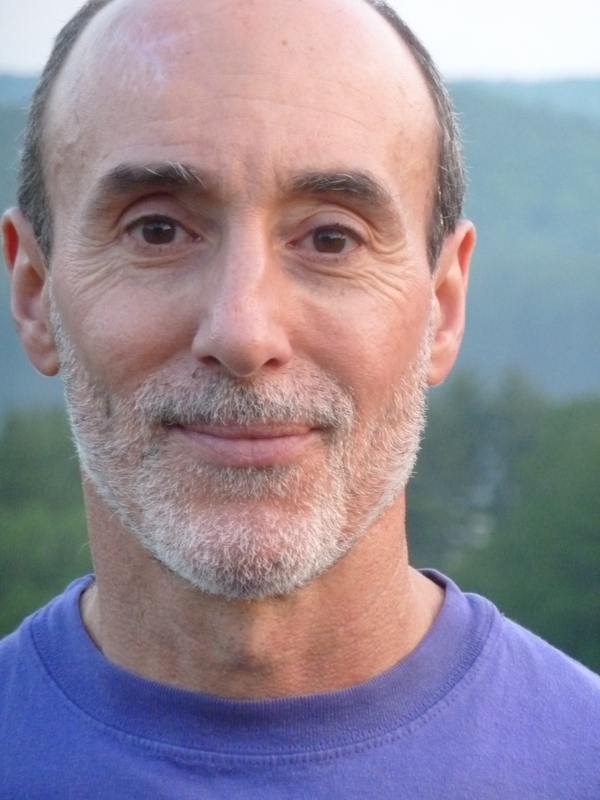 Reggie Marra is a poet, author, educator, Integral Master Coach™ and former high school basketball coach who embraces sports and the arts, among other disciplines, as having value in themselves and as vehicles for ongoing human development, cultural transformation and personal, local, national and global sanity. 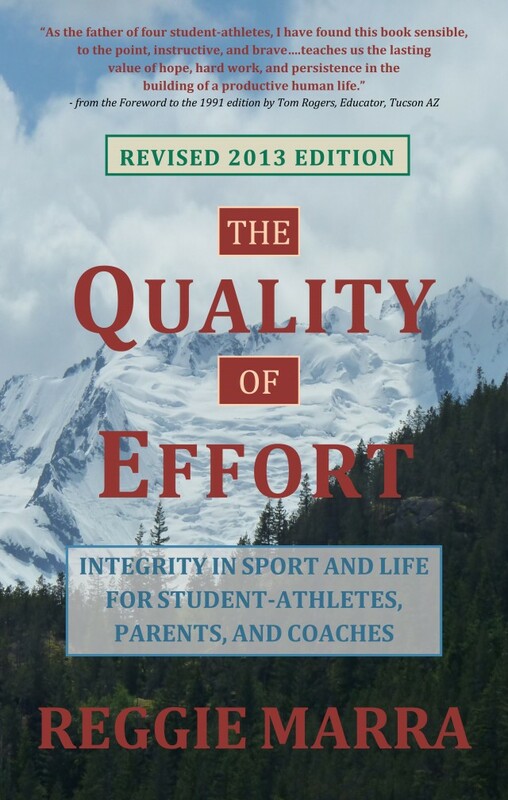 Along with this 2013 edition of The Quality of Effort, his two volumes of poetry and two nonfiction books have been acknowledged and endorsed by a diverse group of readers that includes parents of student-athletes involved in youth, interscholastic and intercollegiate sports, coaches from the Little League ranks through high school and NCAA Division 1, and a unique group of folks in the literary, educational, military and business communities. Reggie brings an integrally informed perspective to the sports arena, the poetry-writing classroom and even the corporate boardroom. His professional certifications and associations include the following (click on a logo below to find out more). For more on his work, please visit http://reggiemarra.com. 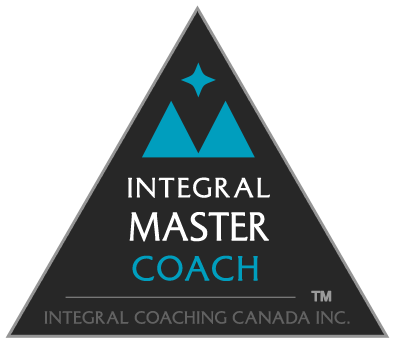 Integral Coach™ is a registered trade-mark in Canada owned by Integral Coaching Canada Inc. and licensed to Reggie Marra. Click image to order the trade paperback or to read more. Click image to order the Workbook paperback or to read more. 2015 Fall Foliage 35% Off Sale! 2014 Holiday Sale – 35% Off!